Charlotte Brunsdon studied English at University College London and completed her Phd at the Centre for Contemporary Cultural Studies Birmingham. While at Warwick, Charlotte Brunsdon has taught visiting semesters in the USA at Duke University and the University of Wisconsin-Madison, and been visiting scholar at other universities including Stockholm, Queensland, Southern California, New York, Northwestern, and Murcia. 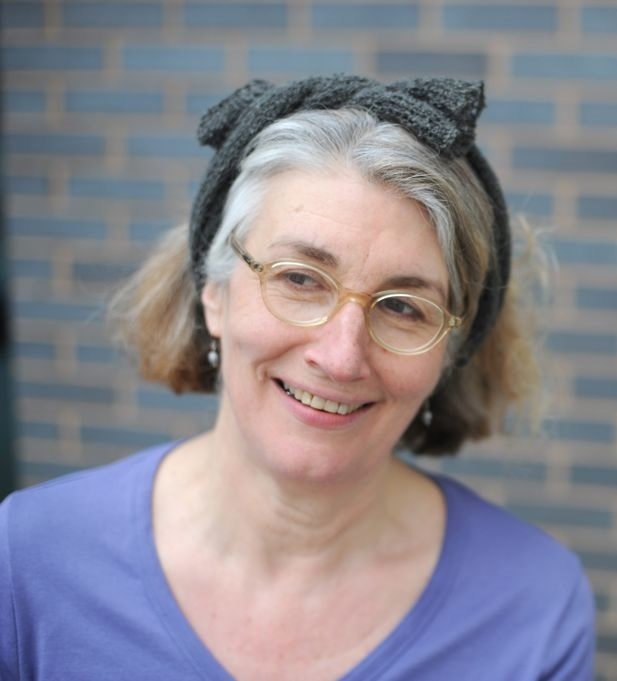 She has undertaken a number of collaborative projects, including co-founding the Midlands Television Research Group and recently acted as Principal Investigator on the AHRC funded ‘Projection Project’ (2014-2018), based at Warwick. All of my research, across a range of topics which range from London as a cinematic city to television crime series, is concerned with the relationship between particular texts and broader cultural contexts. I’m interested in the ways in which cultures use film and television to tell stories about themselves, and what can be learned by paying close attention to texts that are often considered unimportant or trivial. 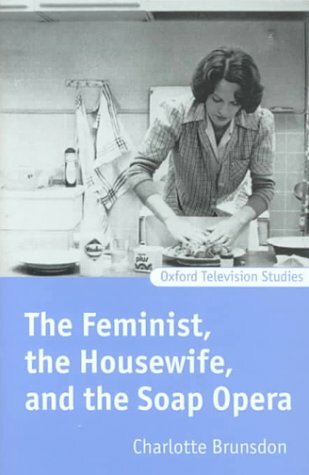 I have been involved in arguing for the importance of the study of television for most of my career and have worked with John Caughie to edit the book series, Oxford Television Studies, and with Lynn Spigel to document the emergence of Feminist Television Criticism in two anthologies. My most recent book, Television Cities (Duke University Press, 2018) argues that scholarship about the audio-visual city should attend to the urban images and rhythms of the many television cities. This book has a central chapter on London which complements my earlier book on London in Cinema, and I am working on a book which will extend attention to the broader territories of British film and television. ‘The cinematic and the televisual city: south London revisited’, in Francois Penz and Richard Koeck (eds.) Cinematic Urban Geographies (New York: Palgrave, 2017), pps 223-243. ‘Television crime series, women police and fuddy-duddy feminism’ Feminist Media Studies,13.4 2013: 375-395. I have developed and taught a wide range of courses, including ‘Modernity, Innovation and the Audio-visual Media’ and ‘The Cinema and the City’ for the Warwick MA, and undergraduate courses on ‘National Cinemas’ and ‘Film and Television Culture in Britain’. I have successfully supervised a large number of Phd theses on both film and television, and several former Phd students now have successful academic careers.